As an Online Marketer, you know the ways in which you can (and should) reach your audience are constantly evolving in this Information Age. You are not alone if you're having a hard time keeping up. However, we all know the ultimate goal: To improve your online marketing efforts which leads to increased revenue from sales. What many companies do on their own that often fail. Elements for good online lead generation. Top ten reasons a Holistic Approach is needed. 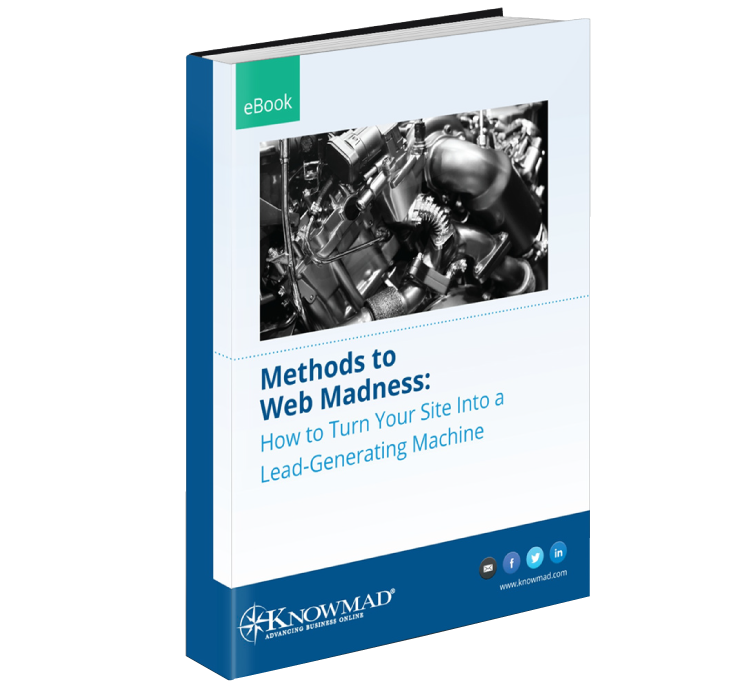 We've even included an easy checklist for elements that are good for online lead generation. Complete the form to sign up to receive your free copy.